Our product range includes a wide range of kw-723 marble rolling pin, kw-207 marble rolling pin, kw-717 marble rolling pin, kw-719 marble rolling pin, kw-720 marble rolling pin and kw-722 marble rolling pin. 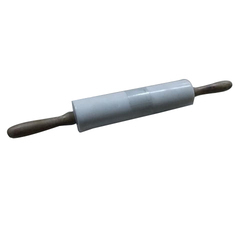 We are a trustyworthy organization offering a wide a gamut of KW-723 Marble Rolling Pin. 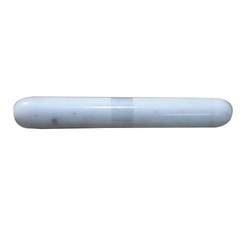 We are a trustyworthy organization offering a wide a gamut of KW-207 Marble Rolling Pin. 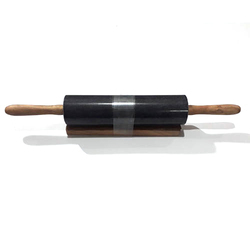 We are a trustyworthy organization offering a wide a gamut of KW-717 Marble Rolling Pin. 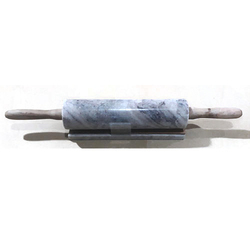 We are a trustyworthy organization offering a wide a gamut of KW-719 Marble Rolling Pin. 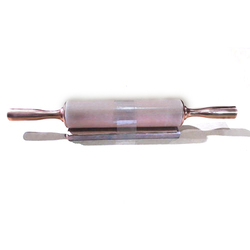 We are a trustyworthy organization offering a wide a gamut of KW-720 Marble Rolling Pin. 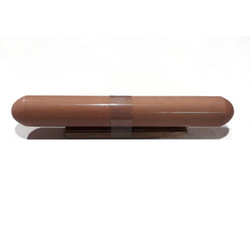 We are a trustyworthy organization offering a wide a gamut of KW-722 Marble Rolling Pin. We are a trustyworthy organization offering a wide a gamut of KW-718 Marble Rolling Pin. Looking for Marble Rolling Pin ?